It’s official, Tencent Video’s new electronic music talent show, Rave Now (即刻电音) will kick off on December 1 at 8pm. 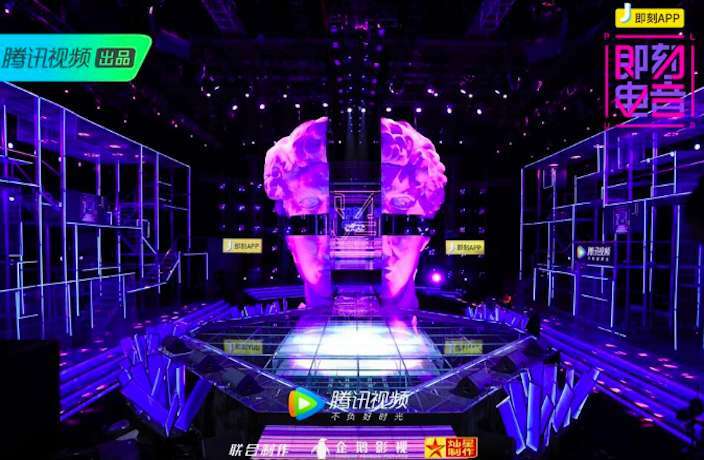 Judges for the show will be Mandarin popstar Lay, rock ‘n’ roll artist Da Zhang Wei and electronic pop starlet Laure Shang, with Norwegian DJ Alan Walker appearing as a special guest host throughout the show. Rave Now aims to replicate the success of Rap of China, which is why it comes as no surprise they’ve enlisted the help of Kris Wu’s former bandmate, Lay, who also rose to fame as part of the South Korean and Chinese boyband, Exo (and it appears that the two aren’t particularly fond of one another). The show will be produced by Star China, the group who made Voice of China. In the build-up to the show’s filming, show-runners did a vast search of electronic talent around the country. Preparation for the show began in November of last year. With the success in recent years of Rap of China on iQiyi, electronic music certainly seems to be the next logical step, as EDM music continued its rise throughout the country this year. We were certainly intrigued by the concept and had a few questions, so we asked Ran Music label boss Shen Lijia, a technical consultant for the show, about what we can expect to see. According to Shen, the show will feature around 60 to 70 groups, with 10 episodes seeking to find the best of the bunch. We asked Shen who we should look out for on the show. He pointed us towards Jasmine Sokko, who combines delicate Joanna Newsom vocals with tropical house beats.